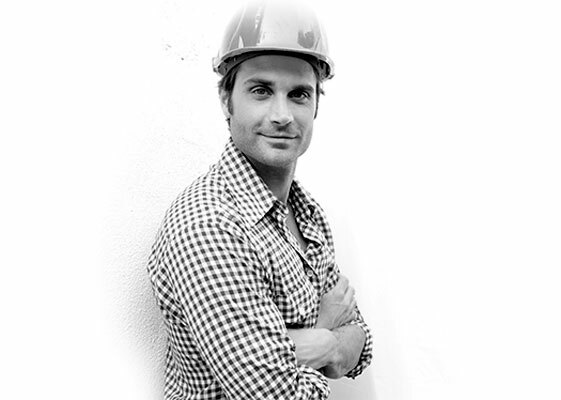 We provide design services for residential projects, New Home Building and Remodeling. "George and his team were very timely, trustworthy and overall great to work with. It’s nice to find a contractor that is straightforward and honest. On top of that they did a great job, we love our beautiful new mantle!!! We look forward to future projects with George." We strongly believe in keeping the design + build process simple by listening carefully to the needs of our clients, developing their ideas through presentation and dialogue, and executing with an organized and controlled construction process. We take the time and effort throughout the duration of each project to deliver a successful conclusion. Our 40 years of combined experience in the residential design and home building construction industries drove us to develop a new method of delivering a project using sustainable practices for a superior project. Our client-focused approach renders an otherwise complex construction process to one of simplicity. With our transparent communication, we educate our clients and deliver a high-performing building that is not only efficient but of quality construction. Our process oriented delivery gives a property owner full access to the information, decision process, and status of development throughout the project so they become a critical team member helping to make informed decisions throughout the development of the project. Too often we hear stories of budget over runs and delayed construction deadlines at the cost of clients’ satisfaction. Our budget estimates and milestone schedules provide a resource for the client to track the project’s development so there are no surprises at the end. We believe in our motto of Listen. Design. Execute. a simple communication tool describing the clarity and simplicity in which we deliver our services. We act as a single source provider for new home construction, kitchen + bath remodeling, closet organizational systems and custom cabinetry and woodwork solutions to renew or refresh interior spaces. If you would like to experience the Foster Green Design + Build difference, call 312-702-1295 or click the button below and be directed to our contact page. We hope to hear from you soon. 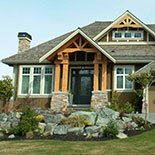 We act as a single source provider for the design and construction of your new home. We utilize our collaborative approach to building to establish budgets and schedules to prevent cost overruns and delayed construction deadlines at the cost of clients’ satisfaction. We hope to hear from you soon - if you would like to experience the Foster Green Design + Build difference, click the button below!